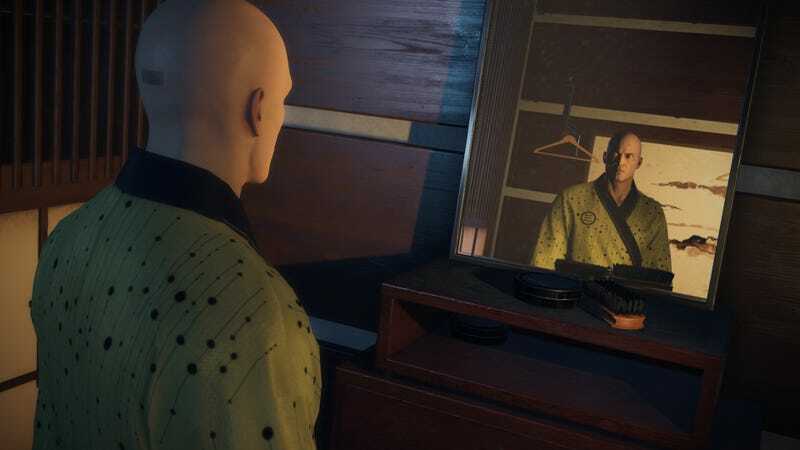 I’m going to playing a ton of Hitman this weekend. Now that the first season’s done, I’m excited to dig into some of the escalations and other content I’ve missed. Also Overwatch. It goes without saying at this point (he, er, said).